This equipping will help pastors and lay people learn how to cooperate with the Holy Spirit to grow and empower their local congregations. We want more than good behavior, more than simple knowledge…we want our children to have a genuine relationship with Jesus Christ. Can this happen? Yes! Because just like adults, children are given the gift of the Holy Spirit in His fullness and power. The Holy Spirit is just as much a “Helper” for kids as he is for adults. What does it look like to cooperate with the Holy Spirit in our day-to-day lives? This is the question we will engage each summer, gathering as a group of young adults (18-30) to learn more about what life looks like in the Holy Spirit’s power. Come join us as we explore God's invitation to engage with others and the world He loves! 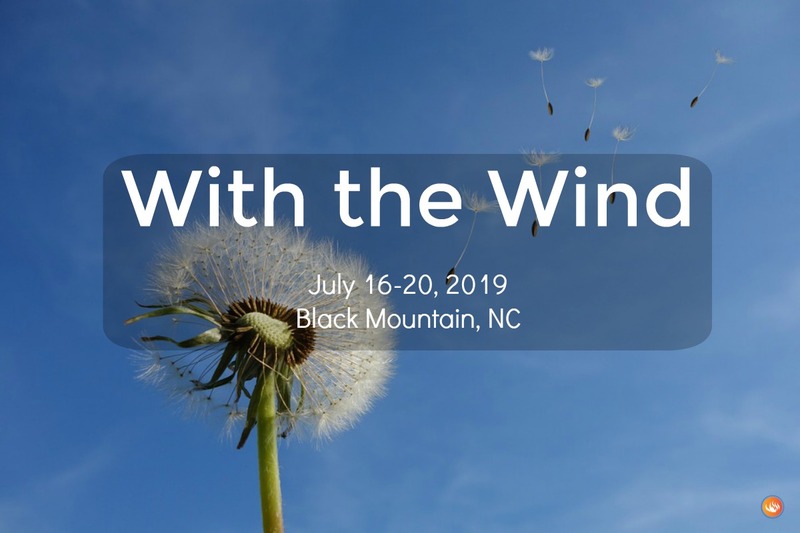 With the Wind is a spiritual formation retreat that features teaching, prayer, and worship designed to help you learn to hear and follow the leading of the Holy Spirit in your everyday life. During this event, we will explore how to walk in the full armor of God as we face the spiritual reality of trials and battles in our lives. There will be times of fellowship and discussion, Spirit-led worship, and opportunity to meet with God on the mountain trails. This year's theme: "Staying in Step"- learning how to cooperate with the Holy Spirit to do the work of Jesus Christ. What does it mean to be fruitful in the Kingdom of God? 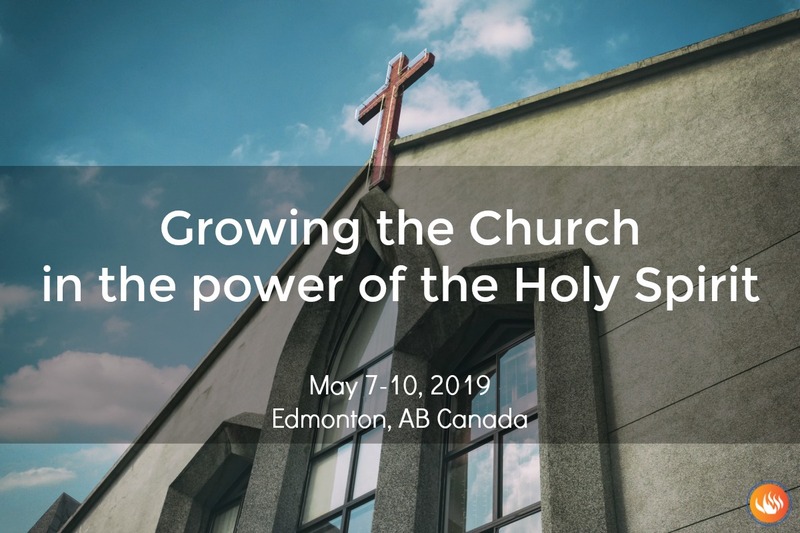 How can we grow both in being rooted and also seeing advancement of the Kingdom of God by our participation and cooperation with the Holy Spirit in using the gifts He gives to us? 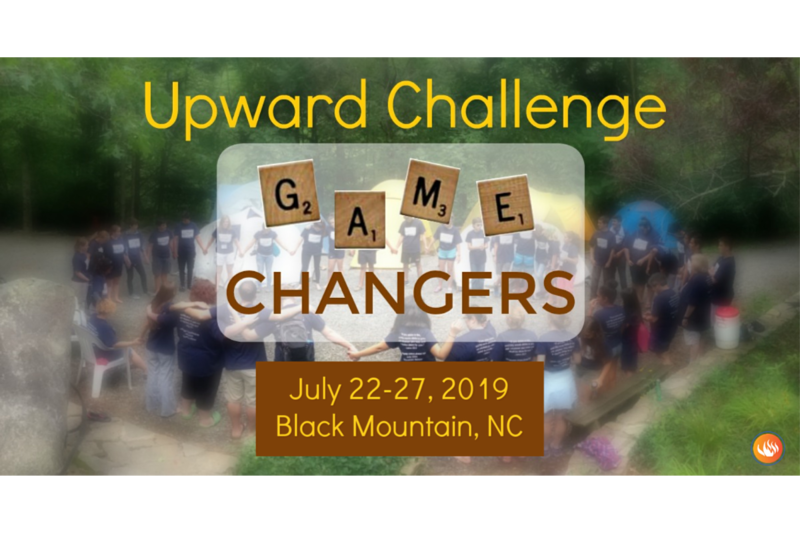 Upward Challenge is a week-long event that focuses on introducing participants to the person of the Holy Spirit, encourages them to seek a deeper walk with Jesus Christ and nurtures a growing relationship with God the Father. This year's camp is called "Game Changers - Teaming up with the Holy Spirit." Moses, Aaron, and Hur modeled different roles in prayer, all involving intercession. Are you a front-line intercessor? A personal intercessor for those doing that front-line engagement? Does God use you to gather information to inform others’ intercession? Whatever your role, consider joining us to be equipped for your vital role in the work of intercession. 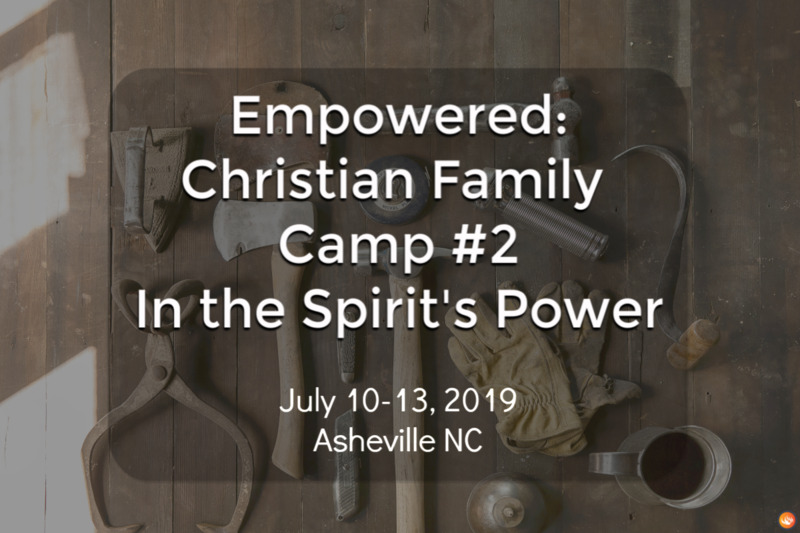 Worship, prayer, teaching, and fellowship at the Community of the Cross will be the context for this intensive equipping retreat. 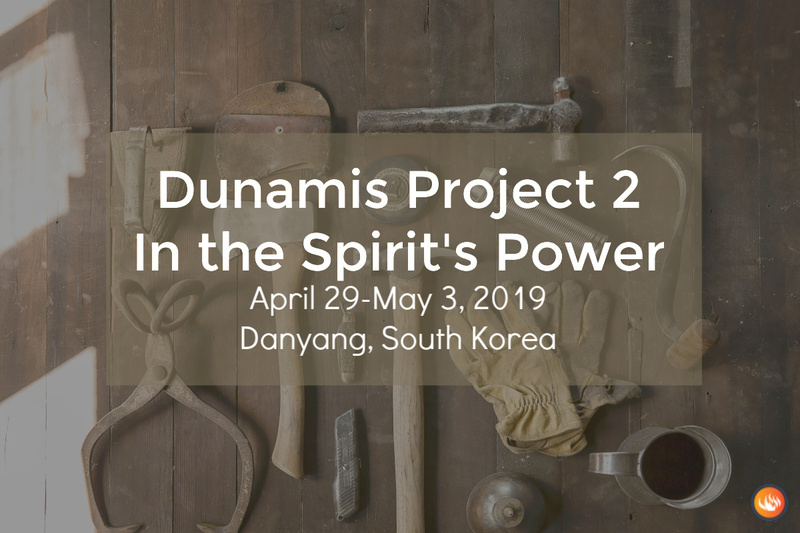 You will receive practical instruction on how to apply strategies and tactics for cooperating with the Holy Spirit, who is defeating the demonic strongholds that are blocking the advancement of the Gospel of Jesus Christ. Those who are called to be supportive of those intercessors and spiritual warriors. Those called to mobilize, equip, and deploy intercessory prayer teams to engage in this work. 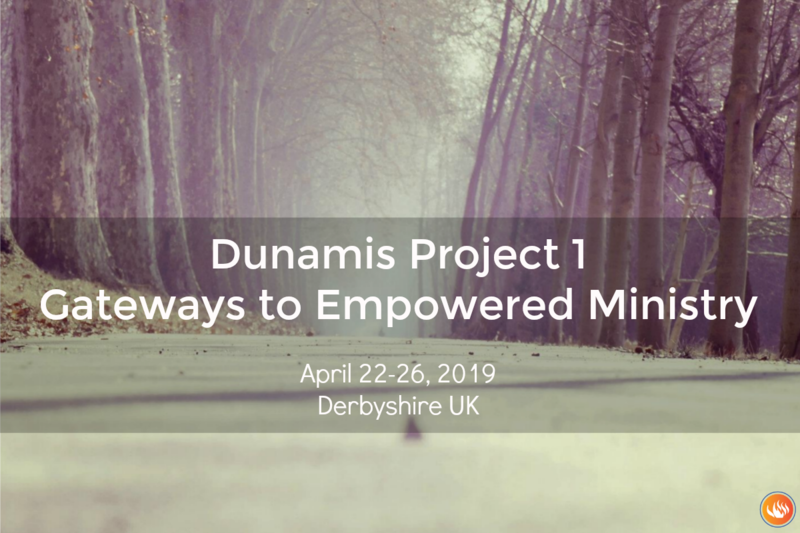 The teaching will focus on specific healing topics such as healing from sexual abuse, praying with children for healing and understanding the relationship between healing prayer and psychology. Jesus Christ had a ministry of healing. He continues that ministry through us in the power of the Holy Spirit. 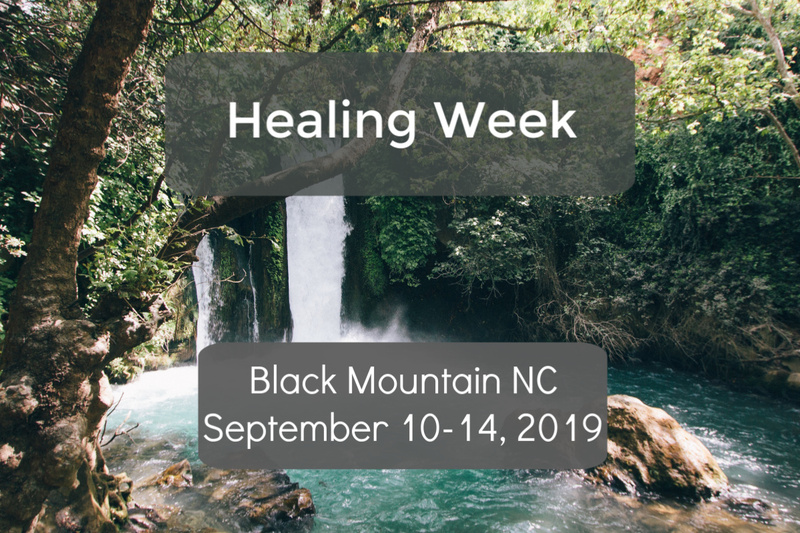 Healing Week at the Community of the Cross is a place where you can receive healing prayer from a team of people who are ready and willing to pray with you. You may come for one or more days of prayer. Each day includes time of worship, an extended time of prayer in a confidential setting with a small team, time to spend time alone with Jesus while walking the trials or taking advantage of set-aside prayer places, and shared meals (lunch and dinner). We ask that you submit an application to help us match you with a hand-picked team as we set the prayer schedule for the week. Once your application is reviewed, the PRMI office will contact you with the schedule for your prayer times.